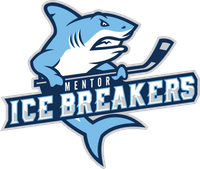 Mentor, OH - The Mentor Ice Breakers have completed a trade with the FHL-leading Carolina Thunderbirds, acquiring forward Tommy Mahoney in exchange for future considerations. 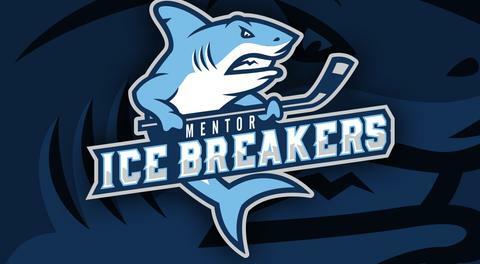 Mahoney will join the Ice Breakers this weekend as they battle the Thunderbirds in a two-game series at Mentor Civic Ice Arena on Friday and Saturday. Mahoney, 24, is a native of Baintree, Massachusetts. The 6-foot-4, 205-pounder played collegiately at Assumption College (NCAA DIII) from 2014-18, racking up 31 goals and 37 assists for a total of 68 points over 102 career games. Mahoney was named a captain his senior year and led the Greyhounds to a 15-10-2 record and a semifinal appearance in the Northeast 10 Tournament. 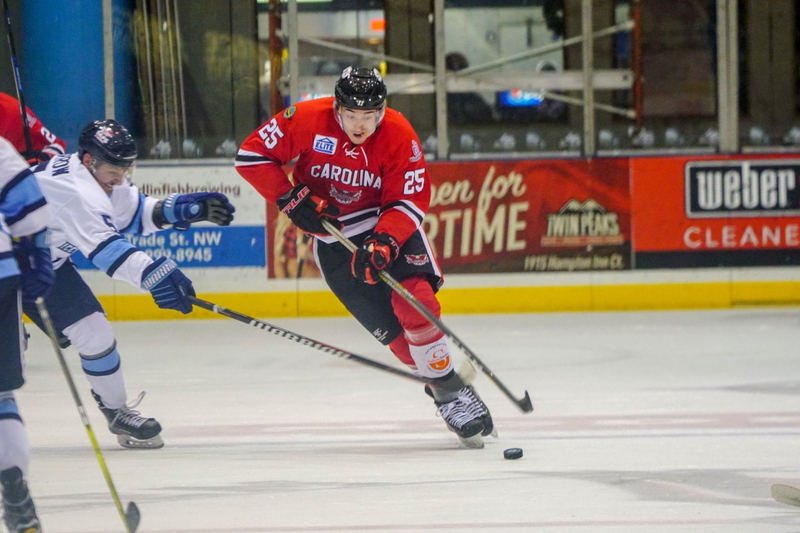 Mahoney, who is listed as a forward/defenseman, played in nine games for the Fayetteville Marksmen in the SPHL to begin his professional career last season. He has appeared in three games for the Watertown Wolves and 29 games for the Thunderbirds this season, compiling a 6-12-18 scoring line over 29 outings. Mahoney's size and scoring punch will be a welcome addition to Mentor's roster.